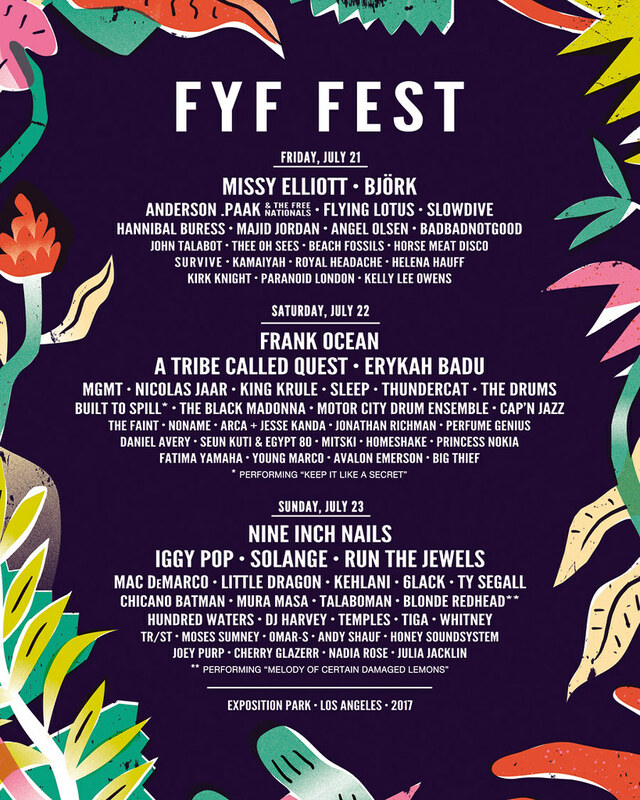 Panache is excited to announce that Homeshake and Mac DeMarco have joined the line up of FYF 2017. Come see Mac, Ty Segall, & Thee Oh Sees tear it up at one of our favorite festivals this summer! Tickets on sale now!